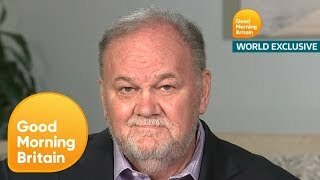 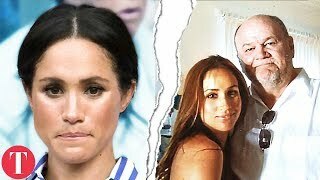 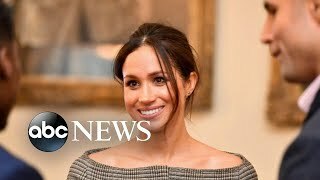 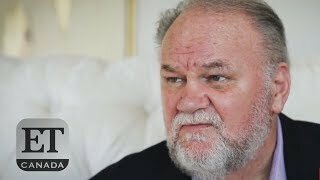 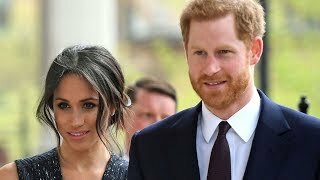 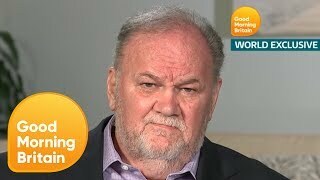 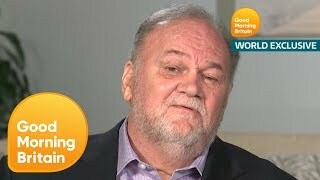 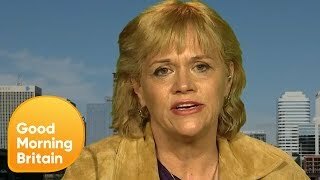 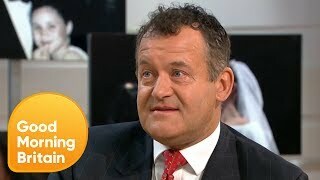 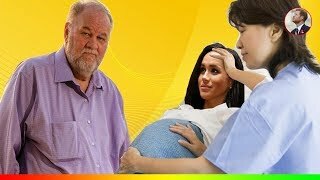 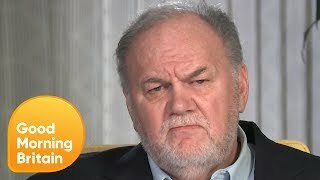 Thomas Markle speaks to Good Morning Britain in a world exclusive interview stating his worries about the ongoing rift between him and his daughter, Meghan. 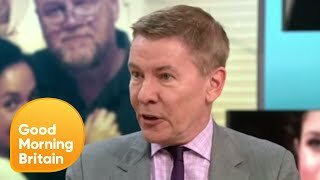 Andrew Pierce and Kevin Maguire join the studio. 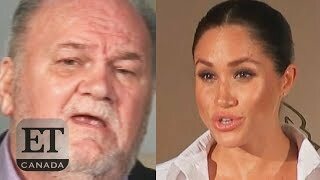 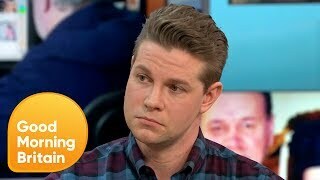 There is growing outrage after Meghan Markle's half-brother begs Prince Harry to cancel the royal wedding, writing, "It's not too late Harry." 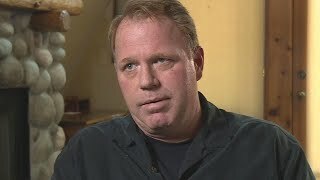 Thomas Markle Jr.
Thomas Markle Releases Duchess Meghan's Private Handwritten Letter To The Press... #thomasmarkle #duchessofsussex #sussexsquad. 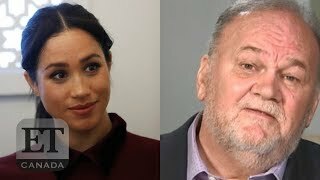 Thomas Markle Reveals Meghan's Letter In Full And His Reply To The Duchess.